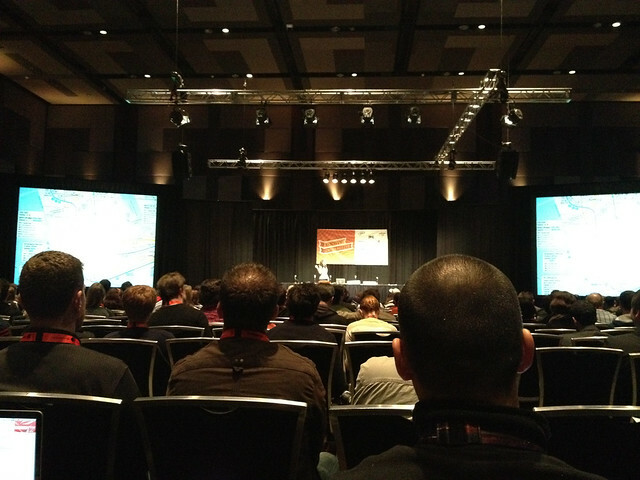 I’ve been running around downtown Austin in the rain listening to some great talks at SXSW interactive this weekend. My iPhone Notes app has been filling up with a bunch of interesting new podcasts, websites, tutorials, projects, etc. that I’ll be checking out once the frenzy is over and reporting back on here. Here’s a non-SXSWi tutorial that I need to read on Vala / GNOME development. More SXSWi tomorrow and Tuesday! The weather finally cleared up to boot so maybe I can get over to the ScreenBurn Arcade without getting soaked. I really liked the color. I don’t remember the context for stumbling on this blog post but it got me to searching for the GNOME HIG, which I should read sometime. Extra work activities are probably going to be even slower this week with SXSW Interactive hitting town. I’ve never been to anything SXSW related before so it’s exciting! And kind of overwhelming…some veterans from last year are going to give me some pro tips to get me through it. I’ll have to let you know how it goes.